Born in Holland I moved to Australia at the age of 3 and grew up in the North West town of Carnarvon. I worked FIFO for a while and it was here that I fell in love with my husband to be Brad and at the age of 22 I followed him down to his hometown of Busselton. I have worked in a variety of different jobs with the last one in Real Estate as a Property Manager. 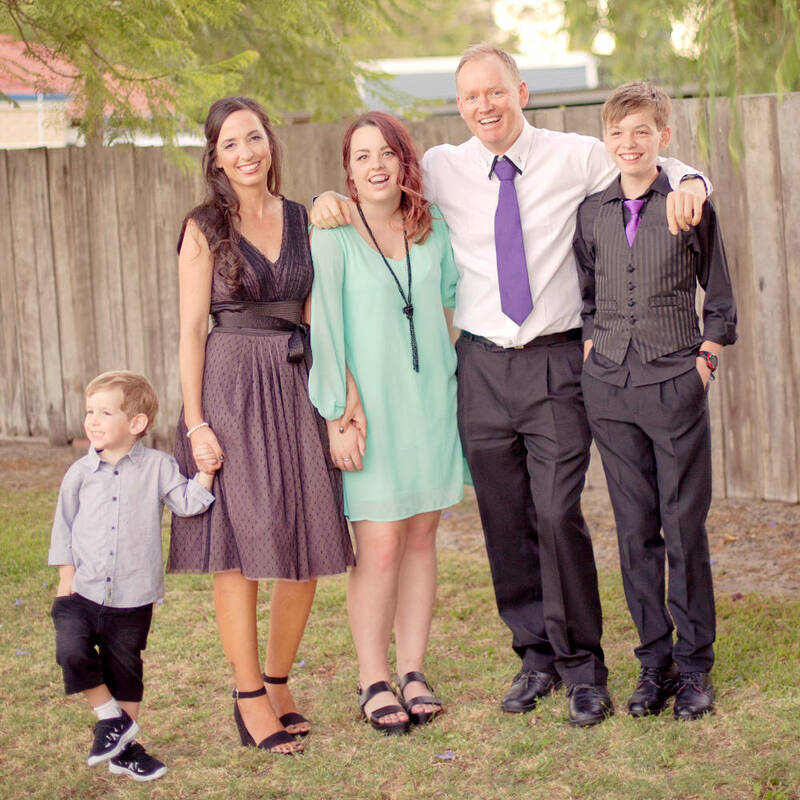 Out of the blue in 2014 Brad was diagnosed with an aggressive form of brain cancer. I left work and became his carer. He passed away in September 2016. His legacy lives on in our 3 beautiful children. When Brad was first diagnosed with cancer we looked at ways in which we could ‘help’ his body heal. Amongst many things we changed our diet, this was the start of my passion with eliminating different foods so our bodies can heal. This is a big part of our menu at The Good Egg. 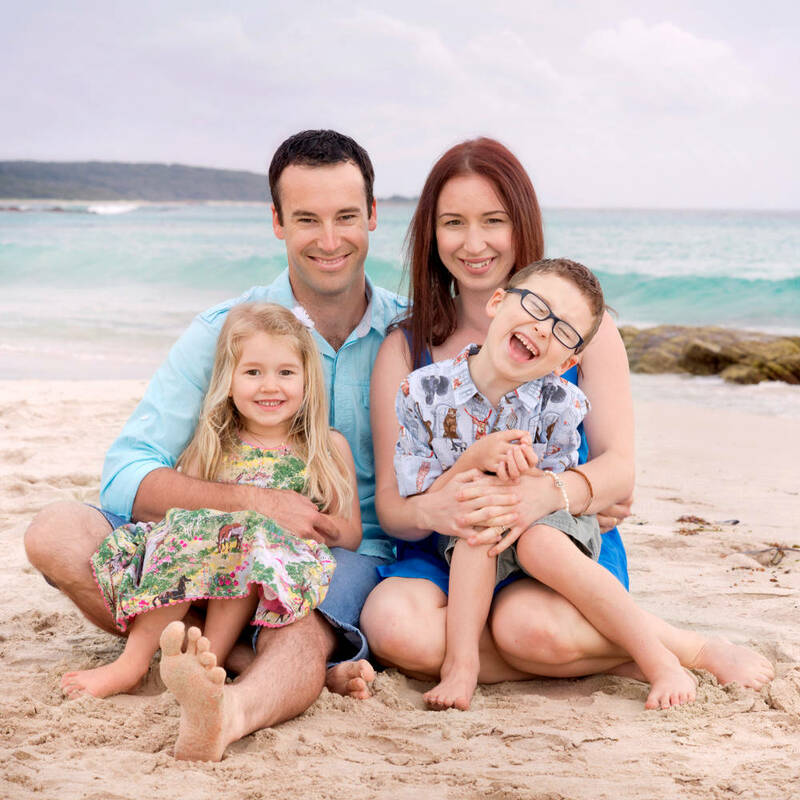 Apart from being the best mum I can be my other passion now in life is to honour my husband the best way I can – taking on board his positivity for life and raising awareness and helping find a cure for brain cancer. I have not been many places in my life but have certainly lived In the most beautiful places. Esperance is where I grew up on the family farm, which is where I grew to love good wholesome food with loads of flavours . I met my husband Alec in Esperance, who is my inspiration, my rock and the most supportive loving person you’ll ever meet. We left for Kalgoorlie to do the mining thing, got married, left and ended up in the beautiful Busselton 9 years ago pregnant with our first child. We now have 2 amazingly adorable children Karsen & Marley, who you’ll see often lurking around the Good Egg. As a photographer since 2011, we soon found there was a niche missing in Busselton and no-where for people with small business’ to conduct meetings or interviews, hence The Work hub was born. The Good Egg is much more to us than just a cafe, its more personal on so many levels but most importantly its a place where families come together, its a place where you can put your feet up and relax for the day, a place where you can eat the best food and drink amazing coffee and a place where everyone is welcome.